Brand of current contact lenses? How often to you replace your contacts? Do you take medications for any of these conditions? What type of recreational drugs do you use? What type of alcohol do you drink, how much and how often? Are you a smoker, former smoker or never smoked? Do you smoke everyday or some days? What type of tobacco do you use, how much, how often and for how long? 1. Professional fees are due when services are rendered. A deposit of 50% is required towards the total cost of glasses or contacts before an order can be placed. The balance is due in full at the time of dispensing. We accept personal checks, cash, Discover, Visa MasterCard and CareCredit. 2. 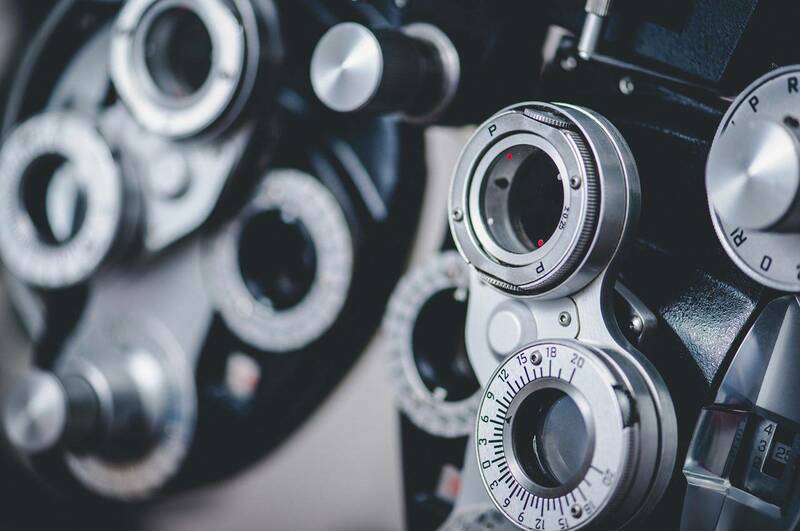 When glasses or contacts are purchased through VSP or any other insurance, the balance is due in full when the order is placed. 3. Keep in mind that your insurance policy is basically a contract between you and your insurance company. As a service to you, we will file your insurance claim if you assign the benefits to the doctor. 4. If your insurance company does not pay the practice within 45 days, you are responsible for all fees due. 5. If you are insured by a plan that we do not accept, we will prepare and send the claim for you on an unassigned basis. Therefore, our charges for your care are due at the time of service. 6. Not all-insurance plans cover all services. In the event your insurance plan determines a service to be “not covered,” you will be responsible for the complete charge. Payment is due upon receipt of a statement from our office. I have read and understand the practice’s financial policy and I agree to be bound by its terms. I also understand and agree that such terms may be amended by the practice from time to time. Payments can be made through CareCredit at no interest for 6 months. www.carecredit.com or call 1-800-365-8295 to apply.